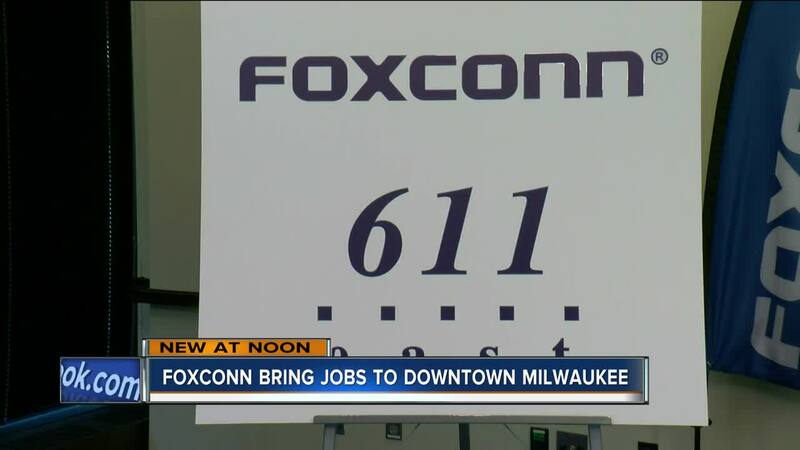 MILWAUKEE (AP) -- Foxconn Technology Group has purchased a downtown Milwaukee building to house its North American headquarters as it prepares to build a mammoth manufacturing complex 30 miles to the south. 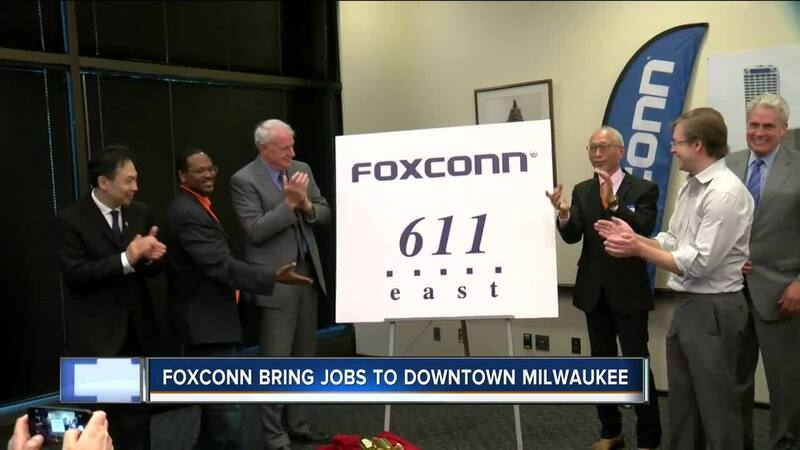 Foxconn purchased the seven-story building from Northwestern Mutual, which ceremonially turned over the keys to the Taiwanese company Friday. Foxconn executive Louis Woo says about 500 people will work at the headquarters. It will also house what Foxconn says is an innovation center to help startups and entrepreneurs develop applications for the display technology the company is creating.